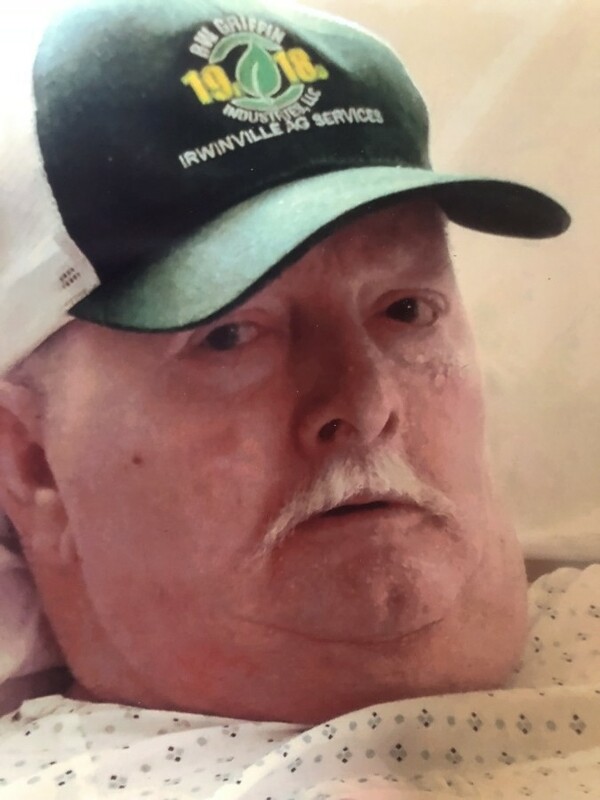 Jessie Charles Yawn, age 64 of Ashburn died Saturday August 4, 2018 at Tift Regional Medical Center. Jessie was born July 18, 1954 to the late Jessie Hennon Yawn and Frances King Yawn. He enjoyed visits with his family and his travel as a truck driver for many years. Survivors include his mother, France King Yawn, three children, Brain (Amber) Yawn, Ashley Trejo, and J.J. Yawn, four brothers, Larry Yawn, Gary (Libby) Yawn, Roy (Shirley) Yawn and Roger (Shannon) Yawn, one sister, Vickie (Kyle) McKinney , six grandchildren and many nieces and nephews.